Manny V In The Water: CONFIRMED! Get the passport ready. CONFIRMED! Get the passport ready. All that's left is to sign the papers. I've just been hired to be the commentator of the IBA Bodyboarding World Tour. Excited? Hell yeah! Canary Islands, Australia, Mexico, Chile, Hawaii... oh man, it's like the good old pro bodyboarding days. But now, I have to figure out how the heck to get my wife on a few or all of these trips. We'll see. As for the IBA World Tour... first stop, Canary Islands for the RedBull.com/tv El Fronton event. 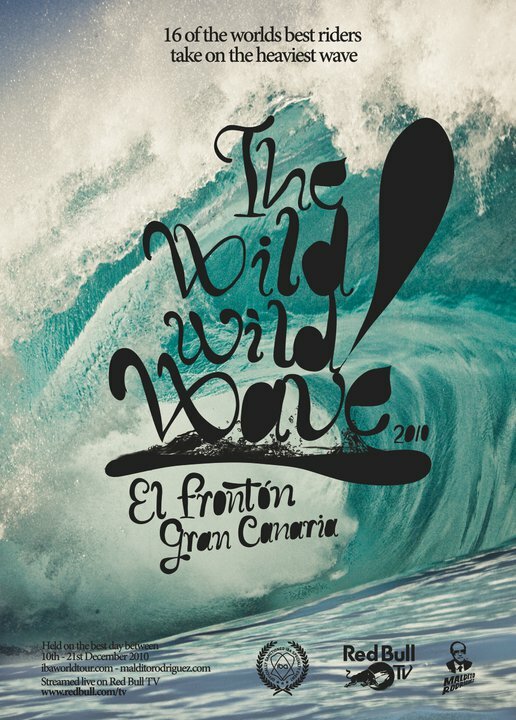 If you don't know about the wave, El Fronton, you are in for a treat. We will have a 10 day window to run a special four hour invite only battle in one of the craziest waves on the planet. So join me around the world for some good times, great competitions and cool features.